Totally magazine is a new children magazine aimed at girls aged 5-9. Buy a single copy or subscription to Totally magazine. Each issue focuses on a different theme covering trending topics including: unicorns, mermaids, girl power and more! 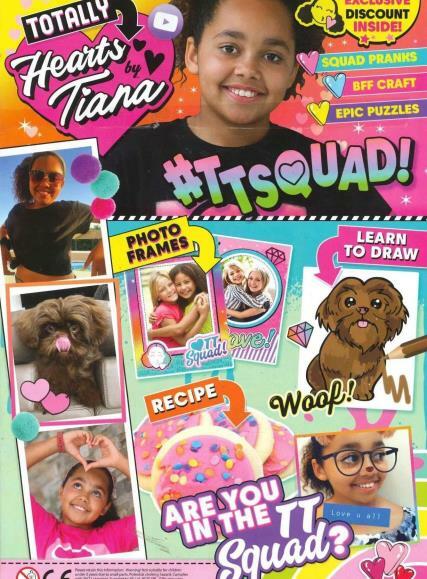 Totally is also filled with puzzles, competitions, recipes, facts, fun and must-have characters and collections including Powerpuff Girls, Pikmi Pops, LOL Surprise, Jojo Siwa and more!